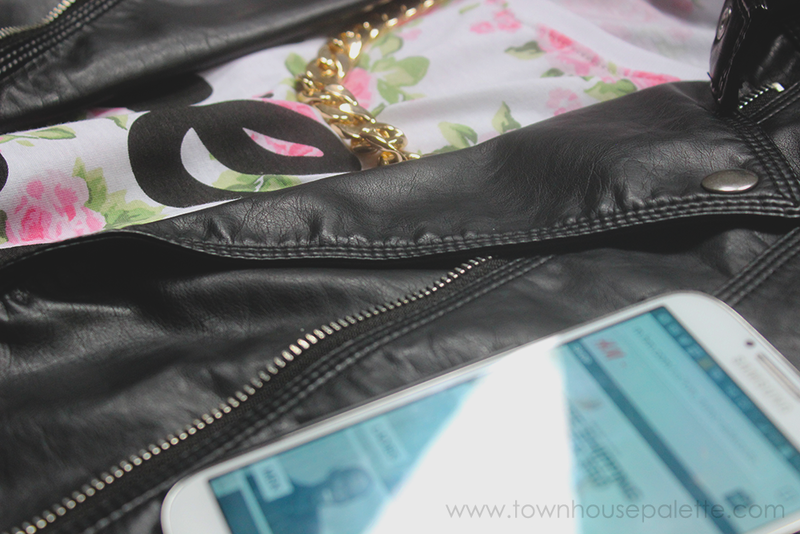 Hello Everyone | Welcome to the next post of the #teenblogseries collaboration. This week is a Fashion post week, so I will be talking about my favorite high-street/clothing store on the planet. Before we get into what my favorite store is. I wanted to ask you to fill out my reader survey to help make my blog a better place on the internet (click here) :D If you like my posts, please remember to comment and follow my blog. It is easy to say that H&M is my favorite clothing store as of recently. I say recently because I went there for back to school shopping and I really got to see their entire store and find things that were my style. Now your asking, "Laila, what is your style?" Well, I would say its a mix of casual, grunge, and chic. I really like the office wear section at H&M. For the first day of school, I got a great pair of navy office pants with some gorgeous gold hardware. This is an outfit I have stored for the cooler days of Autumn, So, I will not be wearing it until later because it is 1000+ degrees where I live. 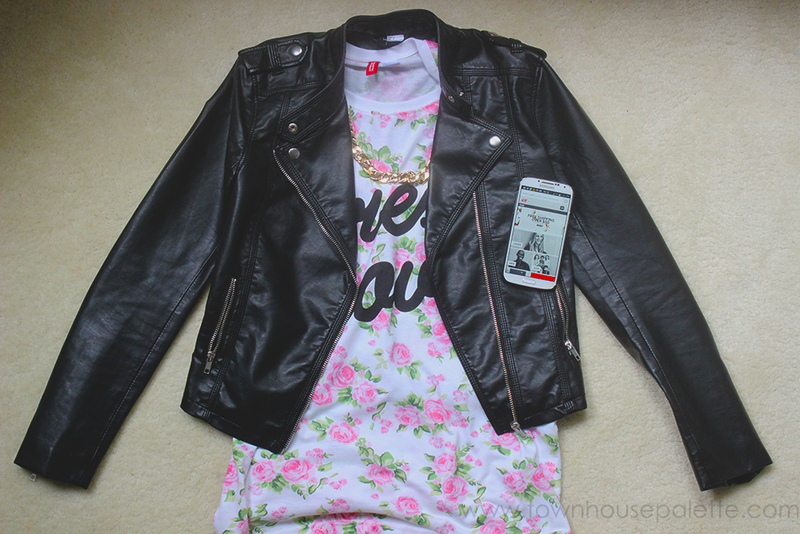 The outfit is just a leather jacket I got in the Spring, a chain necklace I just got, and a floral t-shirt that I got the same time as the necklace. Cute right? If you want to see a better picture of the t-shirt, I posted it on Instagram a few days ago.